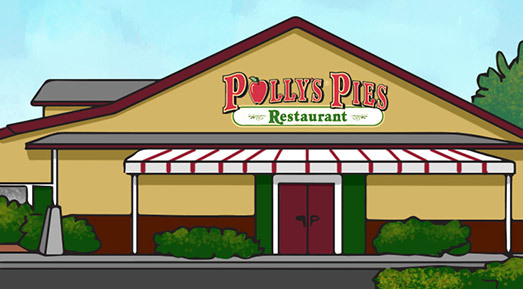 Located in the heart of Horsetown USA on Hamner Ave, Polly’s Pies has been serving the Norco community since August 29th, 2005. Shop our newly remodeled Marketplace where you can find freshly baked bakery items, our Fresh Gourmet Coffee, and pie scented candles! Join us for Kid’s Night every Wednesday night from 5:30-8pm!